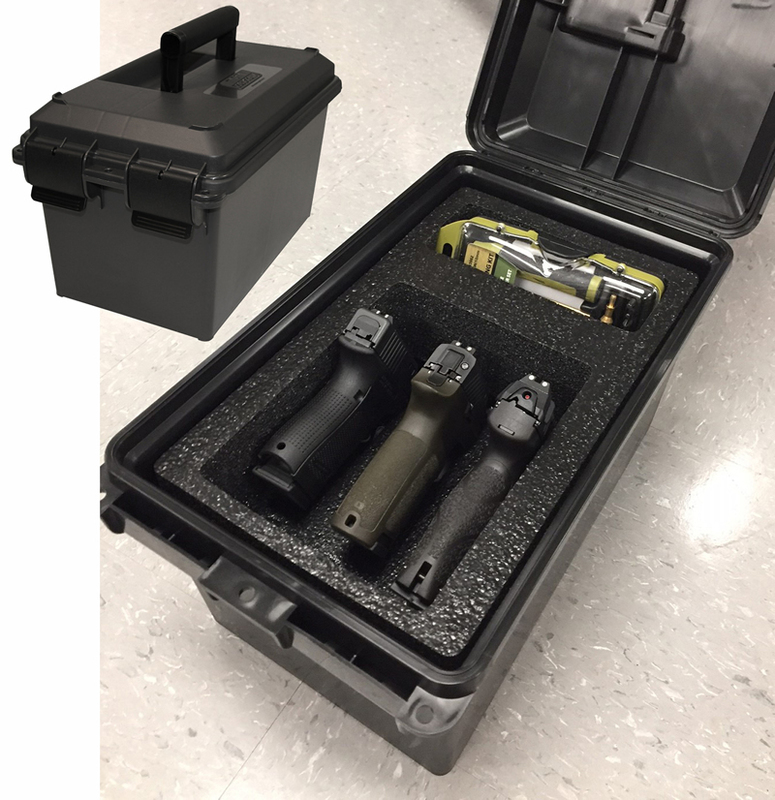 Store and transport 3 semi-automatic handguns with room for magazines or other gear. When transporting multiple guns to and from the range it pays to protect them well. 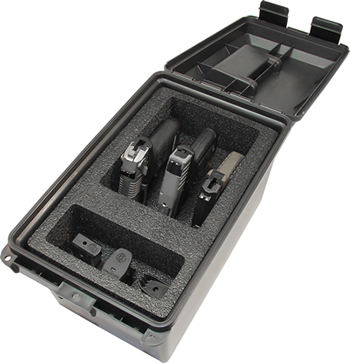 • Flexible storage area for storing extra mags or accessories. The magazine foam and can come out creating a larger compartment for mags or ammo.